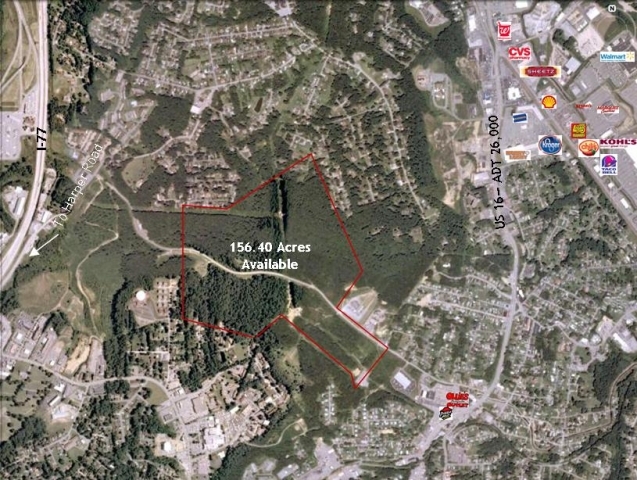 156.40 acres located on New River Drive near Harper Road and US Rte. 16, just minutes from Wal-Mart, Kohls, Lowes and Sam’s Club. Ideal location for multifamily or office space.